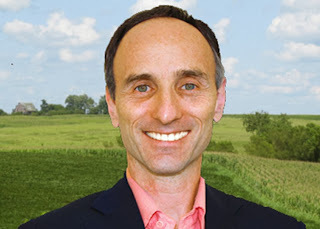 For the last week I've been listening to The Gluten Summit put on by Dr. Tom O'Brian, (theDr.com) and what an amazing week it has been. I learned so much! Dr. Tom was hoping for about 10,000 listeners. He ended up with over 100,000 - many of them doctors and health care professionals. This summit was unique in that the speakers aren't professional speakers. They are scientists and researchers, talking about things we would probably never hear about unless we read scientific journals. It has been shown that it takes approximately 17 years before information that is published in a scientific paper or journal filters down to your family doctor and is put in use. This summit is definitely going to change those statistics, and this is partially because of the moderator. As I said, most of these people were not used to speaking in public. Dr. O'Brian constantly made sure that the concepts presented were easy to understand. He asked the kind of questions you and I would have asked if we had been there, and after each presentation he summarized information that was very technical in a way that made it easy for any lay person to understand. A lot of the success of this summit is down to him. For me personally, it answered a lot of questions and made me that much more confident that the Paleo diet, in one form or another, is the one everyone should be following. There was so much to learn here that I've had a hard time choosing only ten things to write about, but here are the ones that come to mind first, and some of the questions you should be asking yourself. The importance of taking Vitamin D was stressed by several of the speakers. Since there has been no proof that taking too much of this vitamin has any detrimental effects, many of the doctors believe in prescribing it for even those patients who are considered within normal parameter. There has been a lot in the media about Vitamin D, but nobody has really explained why we need so much of it. The lack of sunshine theory might explain things if you live in Alaska or even New York, but how about California? 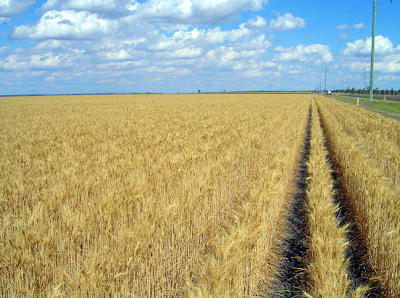 Now we know it's not just sunshine ... it's wheat. 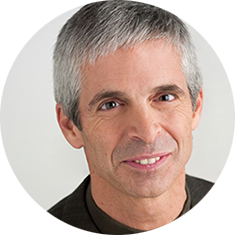 Dr. Loren Cordain says that if you choose to eat grains, the vitamin and mineral content of your diet will be reduced. When more than 50% of your food is from grains you will have many nutritional deficiencies. India and Pakistan - primary vegetarian societies - have one of the highest death rates from cardiovascular disease, and one of the shortest life spans. Vitamin D is the vitamin that has been in the news, but if Dr. Cordain is right, then this isn't the only vitamin we should be worried about. Our absorption of all nutrients is affected. So let's think about this. We're taking all these extra supplements to make up for the fact that we're not getting what we need out of our foods any longer. Most of us eat - or did eat - lots of grains. If we didn't eat grains is it possible we wouldn't need all those supplements? Are all the vitamins and minerals we're buying like the drugs we're buying - just masking the problem instead of being the solution? Researchers have proven that humans and other mammals cannot digest grains and in fact develop many negative conditions from eating them. It is true that the US has saved many lives when they send wheat to countries where people are starving. Wheat does sustain life. But unfortunately it does so at a very high price. It has now been shown that grains cause inflammation and indirectly cardiovascular disease. There might not have been many scientific studies to date, but all the doctors with all their private patients have created the largest study of all. Speaker after speaker listed patients who came to them with symptoms, then improved dramatically when grains were removed from their diet. Jeffrey Smith from responsibletechnology.org gave a very enlightening presentation on all the problems associated with eating GMO produce, some of which are intestinal permeability, bloating and gas. GMO chemicals kill the beneficial gut bacteria while encouraging the bad ones. They interfere with digestion and make you more allergic to other foods. Worse of all, they stay in your gut and continue to produce toxins long after the food has been eaten. When physicians have prescribed a non GMO diet to their patients they have reported over and over again that many symptoms disappear, and patients usually recover completely. Maybe it's a coincidence, but isn't it interesting to note that the number of patients visiting their doctors with the above symptoms exploded after GMO foods were introduced? Then there are cattle. We've all heard about cattle being so sick they have to be pumped full of antibiotics, but have we thought about why they get so sick? 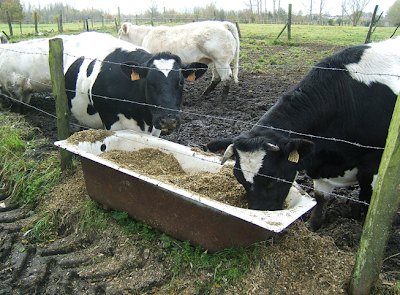 Farmers who take their cattle off grains have found huge improvements in the health of their herds. Most grain and corn fed to cattle are GMO. Maybe it's the GMO, maybe it's the grains, then again maybe it's both. Whatever it is, that's a good enough reason to only eat grass-fed and hormone-free. The worst GMO offenders according to Jeffrey are soy, corn, cotton, canola, sugar beets (yes sugar!) and alfalfa. Unfortunately labelling standards aren't what they should be, therefore the best way to be sure you're not eating GMO produce is to buy organic. As for sugar, if you weren't convinced about giving it up before this should convince you. A mind blower if you happen to be female. 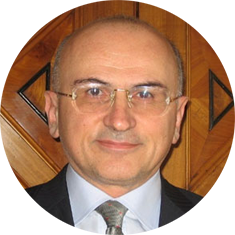 In his presentation Dr. Umberto Volta stated that while the ratio for women to men in Celiac disease is 2 to 1, the ration in gluten sensitivity is more like 4 to 1. Could this be part of the reason why so many more women than men have problems with food? How many overweight women suffer endlessly going on diet after diet when in fact what could be making them fat is the gluten they eat? Unfortunately with gluten sensitivity you can't just have a little. You have to give it up 100%. So if you're following the 80/20 plan, indulge in chocolate, wine or some almond flour baking, but stay totally away from grains. The only exception seems to be rice flour and rice pasta, but if you're looking to lose weight I'd stay away from these as well except for a very occasional treat. According to the doctor this isn't just a problem for a minority of people either. Even though many Celiac tests have come back negative, gluten sensitivity is far more prevalent than previously thought. It is now considered a very valid medical condition, and most doctors don't know how to test for it. If you have trouble losing weight and you're still eating gluten, give it up now! ( 6 ) Those who are sensitive to grains tend to also be sensitive to dairy and legumes. 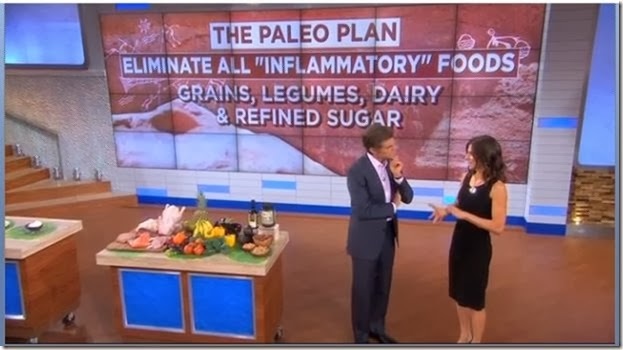 Here is the perfect reason why everyone should be doing Paleo. It's the only diet that asks you to give up these three foods, and now we know why. A large amount of people are sensitive to them. How many people have given up grains but still eat dairy and legumes and still feel ill? Even if they give up two out of three they will still not get the kind of results they should get. Is this possibly why so many people thrive on Paleo? People who are removing foods that cause sensitivities they don't even know they have? ( 7 ) If you are having trouble carrying a pregnancy to term, or have a history of miscarriage in your family, a gluten-free diet may be the answer. 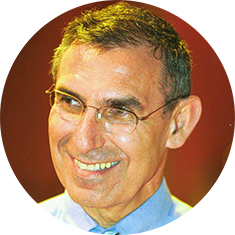 Dr. Yehuda Shoenfeld in his presentation talked about the fact that he commonly tests women who have a history of miscarriage in their family for Celiac disease, and once diagnosed and on a gluten-free diet these women go on to have healthy pregnancies. How many women who suffer from not being able to bear a child to term might be helped with this information? Many people assume that as long as they stick to gluten free products they are eating healthy. This is unfortunately not always the case. Processed gluten-free foods are just as bad as processed wheat foods for a lot of the same reasons - lots of chemicals and additives. Some of the doctors do recommend using gluten-free flours, breads and pastas, and I think this makes a lot of sense in certain situations. In real life we have to deal with social occasions where not having an alternative can make our lives miserable. When your child is having a birthday party for instance, baking a gluten-free cake and other goodies is a great answer. Here's another thing to consider. 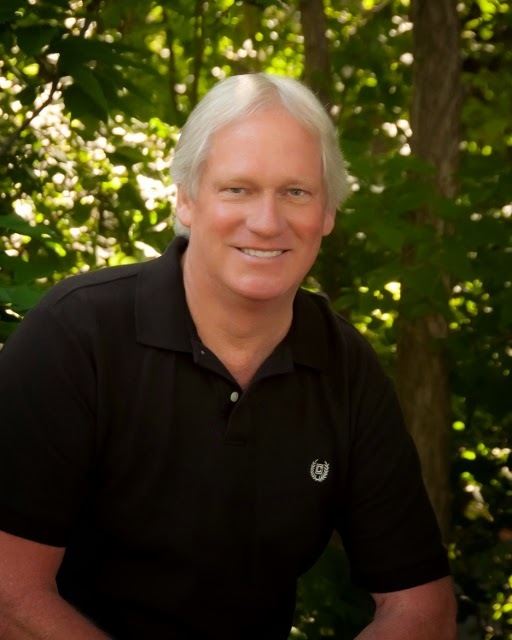 Dr. William Davis (Wheatbelly) says only a few foods have a higher GI index value than whole wheat bread, and breads made with gluten-free flours are among them! When you think about it this makes perfect sense since they are mainly made from starch. So if you are trying to lose weight don't eat gluten-free flours. Bake with almond or coconut flour instead. 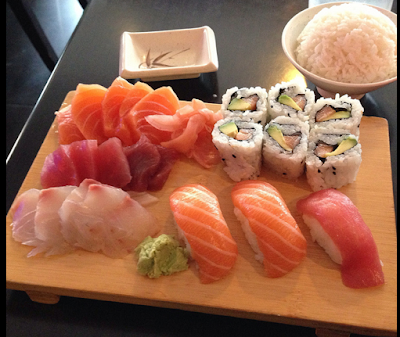 Many of us who are eating Paleo think going out for Sushi is a good choice for an evening out. Unfortunately this isn't always true. Not only are most soy sauces made with GMO soy, you also have to be leery of the rice as well. It seems that many Japanese restaurants are now adding wheat flour to their rice to help it bind together. I would stick to sashimi ( in the picture on the left) and bring my own gluten-free tamari sauce. Finally, this is a biggy for those who of you who don't want to give up your beer. 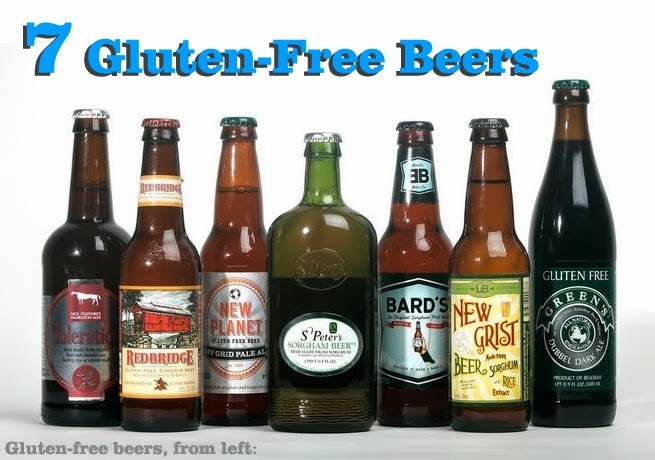 Many beers label themselves gluten free because they insist that the gluten is removed during the process. It seems this isn't always true. This was only mentioned briefly and no beers were specifically named. (The photo above is only an example of the gluten free beers available ) But if you want to be sure you're getting what you think you're getting, a bit of research before your next visit to the pub is definitely indicated. These are just a few of the great speakers who were a part of this summit, and only a few of the things that I learned. I feel so privileged to have had the opportunity to have been able to listen to all these great doctors and researchers. This is information that, unless you are a medical professional, you just aren't going to find anywhere else. If you've ever wondered whether Paleo is just a fad, whether gluten-free eating is just the latest diet ... you will find the information here fills in a lot of the gaps. 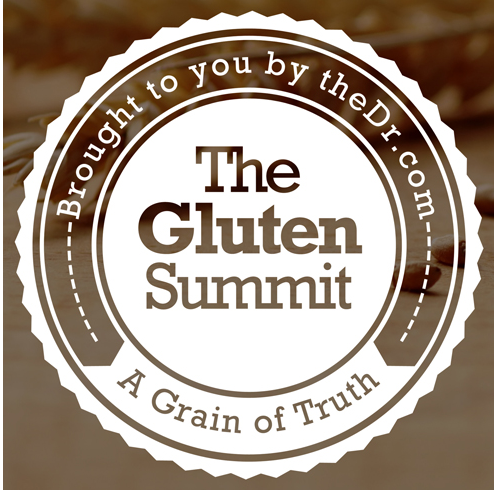 If you missed the summit you can buy a lifetime access pass for just $67.00 at theglutensummit. Normally I find that at most summits there are only a few speakers I really want to hear, but in this one there were only a few that didn't interest me. I think this summit will be one of those life-changing events that people will be talking about for years to come, so if you missed it and are really interested in your health, I really think it will be worth the investment.